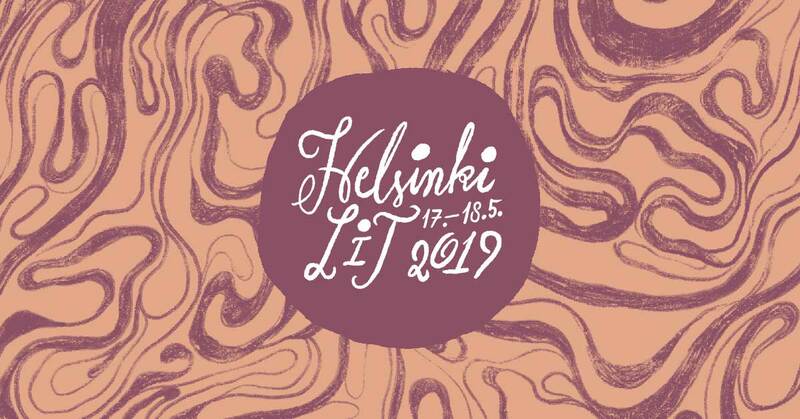 Unfortunately, our guest Sally Rooney has had to cancel her participation at Helsinki LIt. We are very sorry about this. Sally Rooney also sends her regrets. Rooney will however be replaced by the Norwegian author Nina Lykke. Lykke will be interviewed by Finnish author Saara Turunen. Other guests include André Aciman, Rachel Cusk and Kim Thuy. Tickest from Savoy theatre or from lippu.fi.